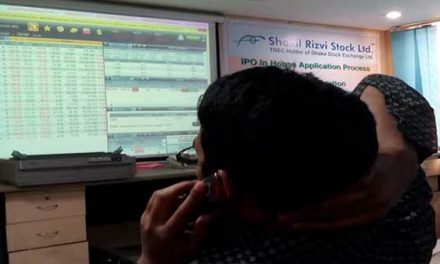 Dhaka, Bangladesh (BBN)– BBS Cables Limited dominated the turnover chart on the Dhaka Stock Exchange (DSE) for the second straight week ended on Thursday. According to statistics available with the DSE, about 16.26 million shares of BBS Cables were traded, generating a turnover of BDT 1.71 billion. It was 3.84 percent of the premier bourse’s total transaction. 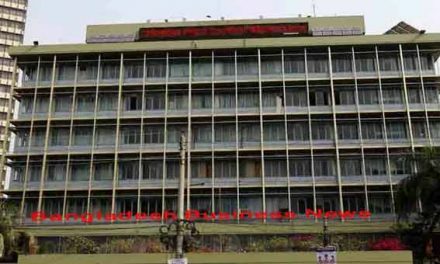 The total turnover stood at BDT 44 billion last week on the DSE. The company’s share price closed at BDT 101.50 on Thursday, the last trading day of the week, losing 0.39 percent over the previous week. on July 25, BBS Cables ink signed an agreement with Bangladesh Rural Electrification Board (BREB) under “Distribution Network Expansion for 100 percent electrification (Dhaka, Mymensingh, Chittagong & Sylhet Divisions)” projects for the supply of Conductor, Insulated 600V (D-11=23000 KM, D-12=900 KM, D-14=342 KM, Total=24,242 KM) for the total amounting of Tk 936 million. The goods will have to be delivered within four months from the date of signing of the contract. Market insiders said investors showed enthusiasm following the news and it created hype among the investors. The company’s (un-audited) earnings per share (EPS) stood at BDT 2.31 for January-March 2018 as against BDT 0.86 for January-March 2017. In nine months for July 2017-March 2018, its EPS was BDT 5.84 as against BDT 2.34 for July 2016-March 2017. The net operating cash flow per share (NOCFPS) was BDT 0.50 for July 2017-March, 2018 as against BDT 4.53 for July 2016-March 2017. The net asset value (NAV) per share was BDT 22.08 as on March 31, 2018 and BDT 19.17 as on June 30, 2017. The company’s paid-up capital is 1.38 billion, authorised capital is BDT 3.0 billion and the total number of securities is 138 million. Sponsor-directors own 33.33 percent stake in the company while institutional investors 11.10 percent, foreign 0.08 percent and the general public 55.49 percent as on June 30, 2017, the DSE data shows. 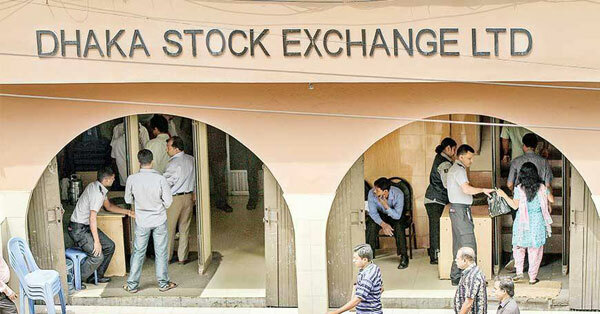 Apart from BBD Cables, the most active shares of the week were KDS Accessories with shares of BDT 1.05 billion changing hands, followed by Ifad Autos BDT 1.04 billion, Nahee Aluminium BDT 1.01 billion, The Peninsula Chittagong BDT 942 million and Active Fine Chemicals BDT 868 million. Monno ceramic was also included in the week’s top turnover list with shares worth BDT 843 million changing hands, followed by Bashundhara Paper Mills with BDT 816 million and Dragon Sweater BDT 799 million.